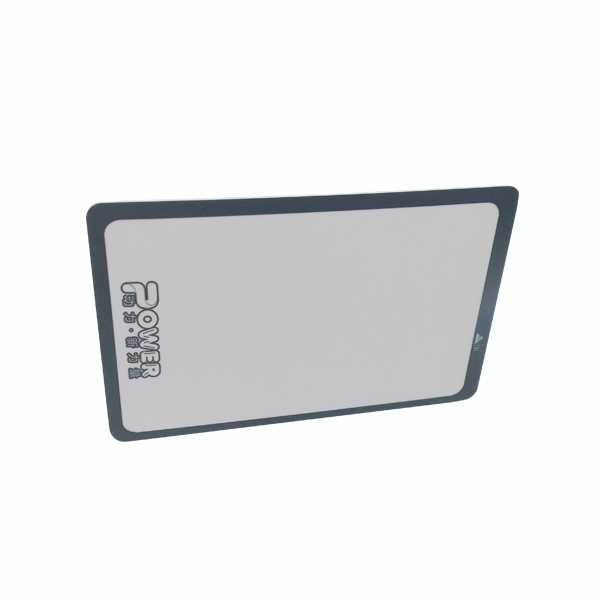 Visual rewritable card is a new technology product. 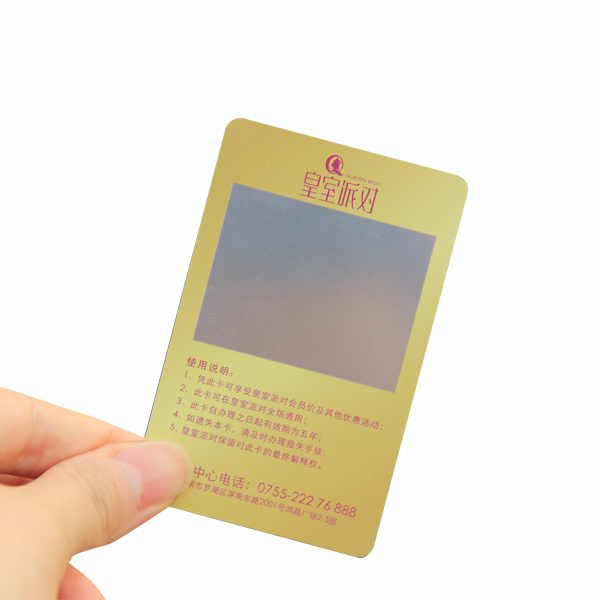 Throughing the special printer, can make the card information print in the card surface, and the words and the photos can stay on the card surface, until the next print. 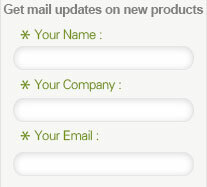 The card can be rewrited update to 2500 times. 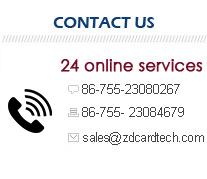 Visual card is an ideal tool to establish good relationship .Through visual card, you can let cardholders know the latest information about the card, such as the modified personal data, updated member benefits, the latest company messages, all this can be seen on the card surface in time. 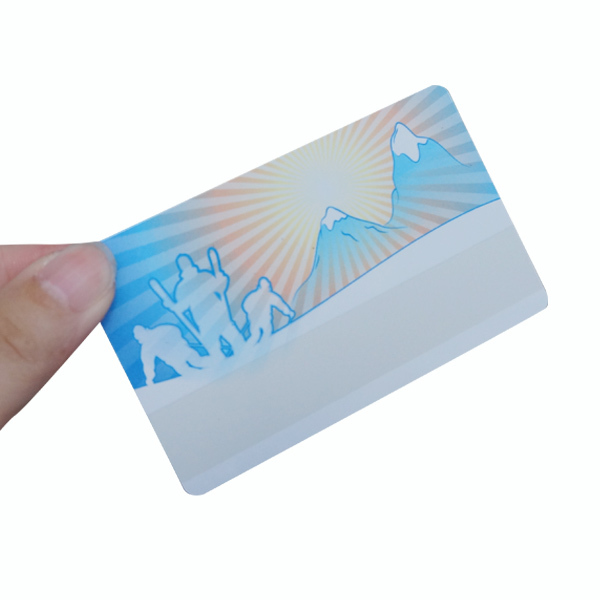 CMYK/pantone color pre-printed card and blank card is what usually we provided.